Book Phi Phi O’Hara for a sensational occasion, this bold and beautiful drag queen will glam up any event with her confidence and charisma. As a booking agent for RuPaul’s Drag Race queens we can help you book Phi Phi O’Hara to bring a dose of delicious drama and fun to your celebrations. The fantastic Phi Phi O’Hara was a contestant on the fourth season of RuPaul’s Drag Race, making it all the way to the finals before finishing as runner-up to Sharon Needles. 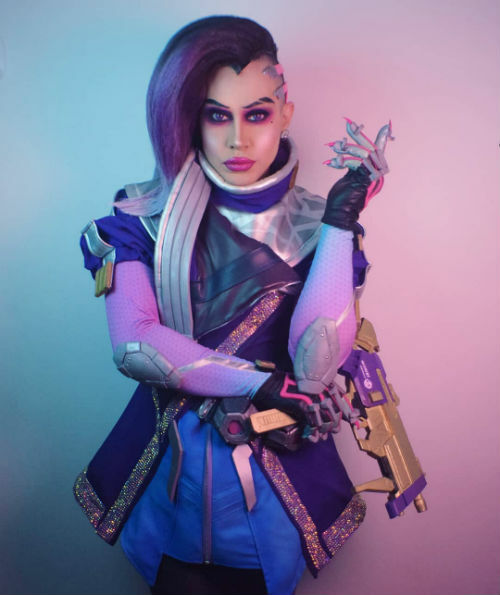 After a controversial role as the apparent villain on the show Phi Phi O’Hara has since proved her popularity as one the most followed stars of her season. 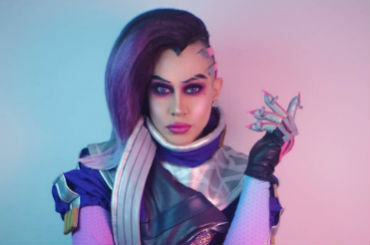 When she first started her drag persona Phi Phi O’Hara initially called herself Phoenix Matthews, drawing inspiration from a beloved character of hers; Phoenix from X-Men who she found she related to. She subsequently changed her name once she appeared on the show as there had already been a contestant with the same name on a previous season. After finishing RuPaul’s Drag race in the high position, Phi Phi O’Hara has made numerous appearances on shows and music videos. One of which was on ‘Skin Wars’ the body painting competition where she modelled one of the contestants designs on a runway. 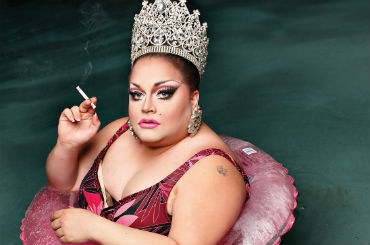 She also starred in the music videos ‘Knew You Seemed Shady’ by drag queen Pandora Boxx and ‘Stranger’ by Chris Malinchak. 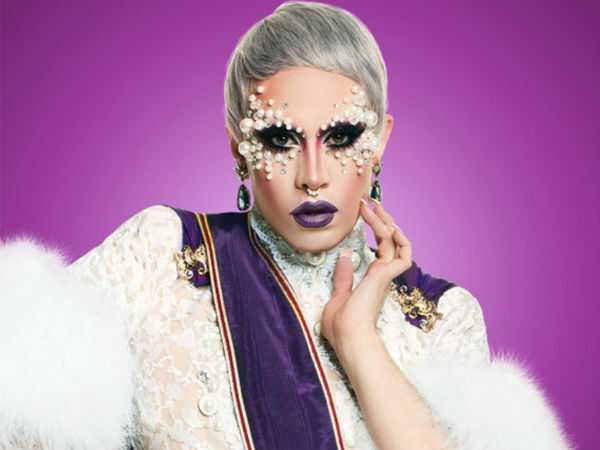 Additionally, the man behind Phi Phi O’Hara; Jaremi Carey, showed his philanthropic side when he organised a drag show with the proceeds going to the victims of the hurricane in Puerto Rico in 2017, raising over $80,000. 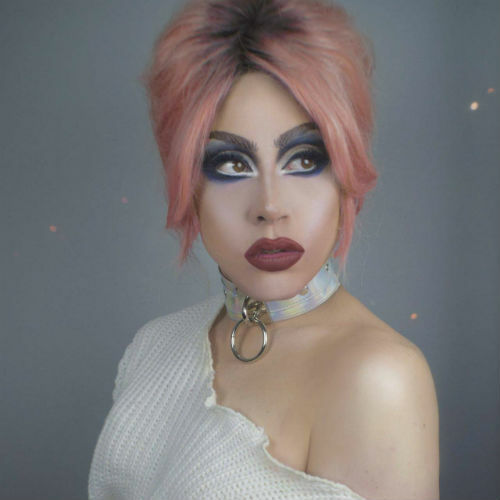 Make your event a true spectacle and book Phi Phi O’Hara to take the stage, this striking star will deliver some excellent entertainment that everyone will enjoy. Whether it’s as a DJ for a big celebration with family and friends or acting as host for a corporate event, if you book Phi Phi O’Hara we can promise your occasion will be special. As a booking agent for RuPaul’s Drag Race Queens we would love to help you put on a fabulous show with one of these talented drag queens, all you need to do is get in touch! Book Phi Phi O’Hara or another RuPaul’s Drag Race queen with us today to make your event a hit.